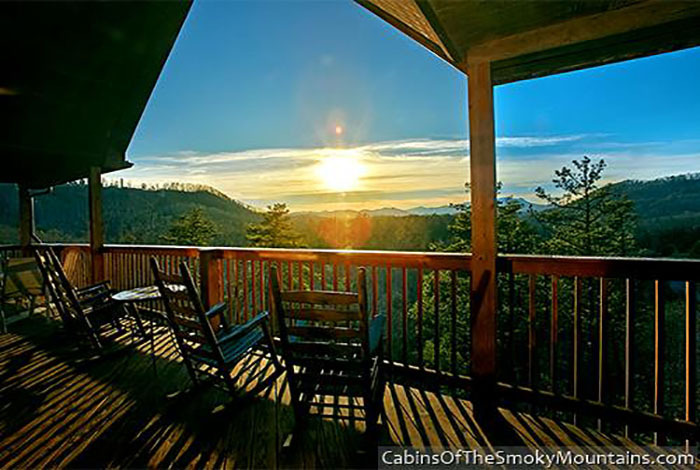 Welcome to Peak Of Perfection, where everything is literal perfection. 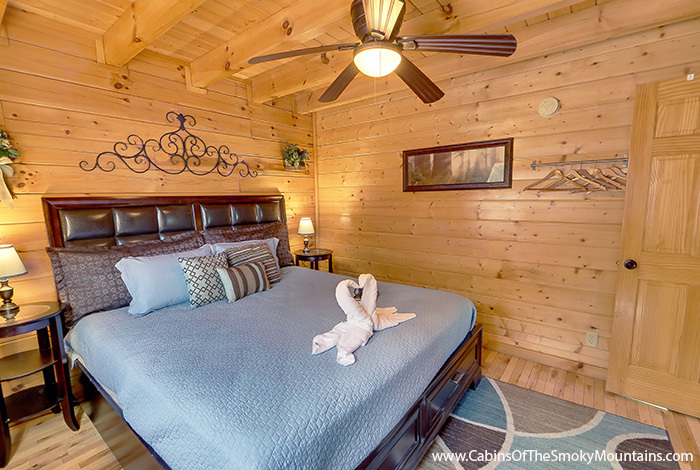 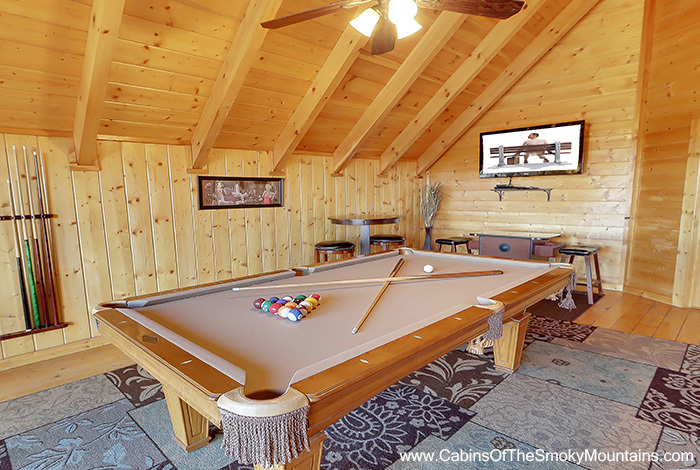 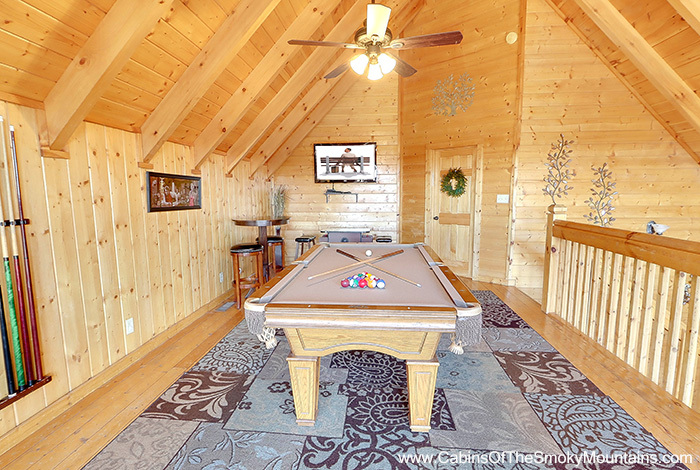 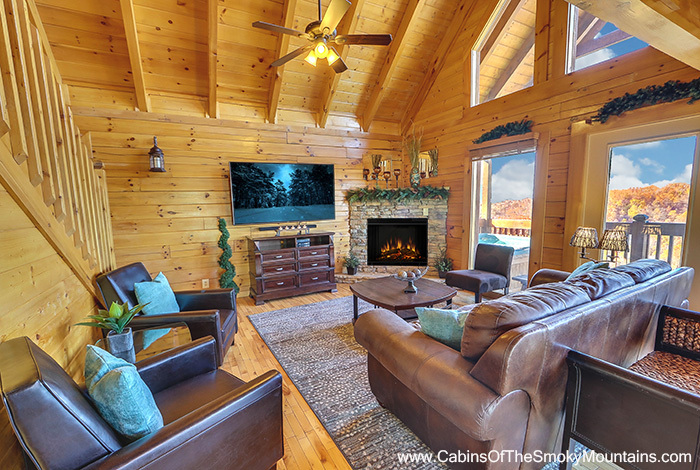 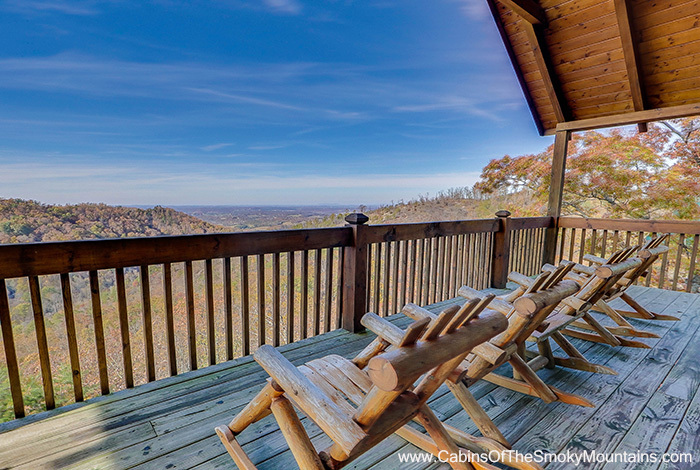 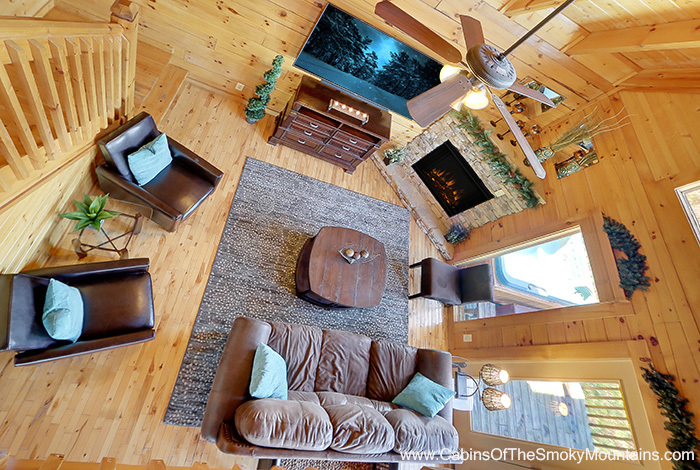 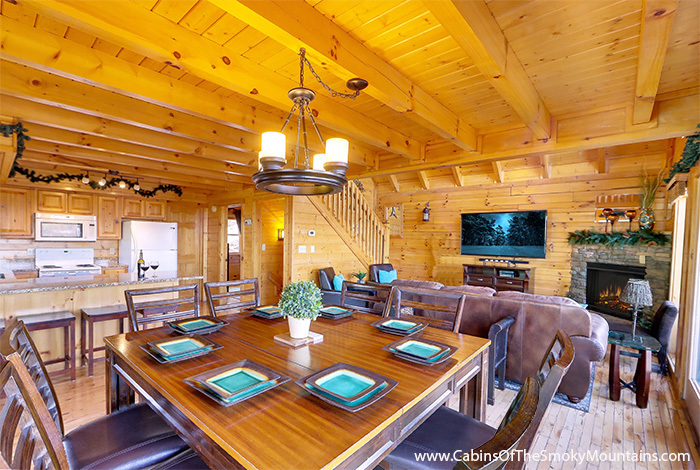 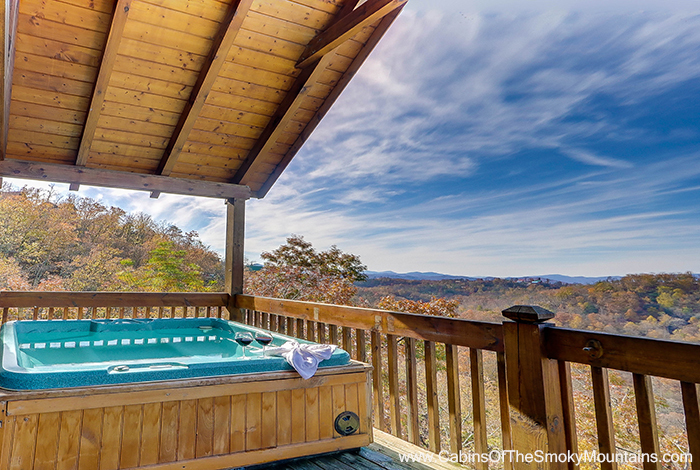 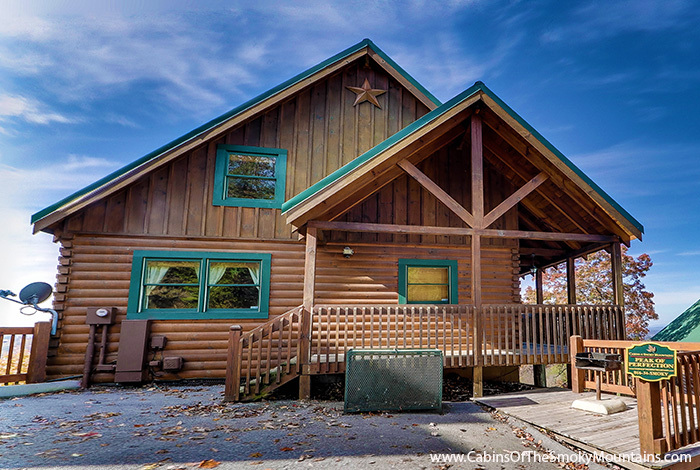 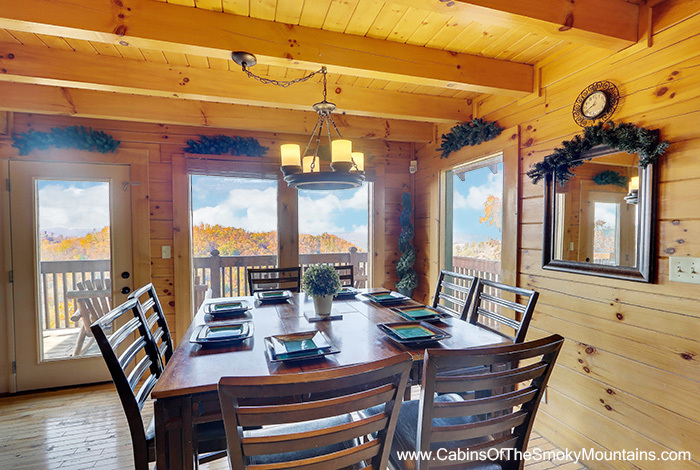 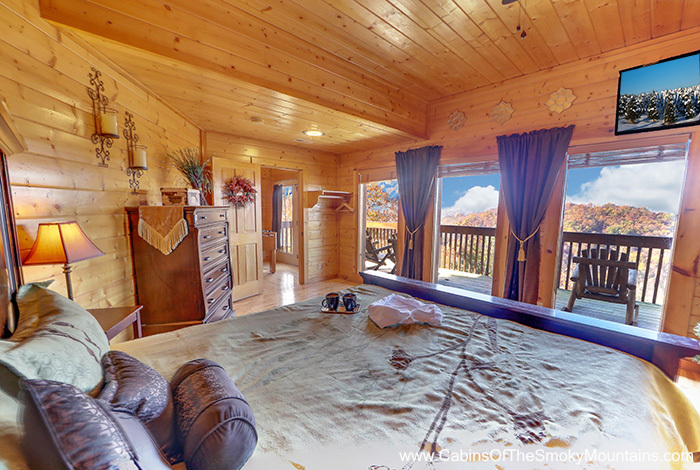 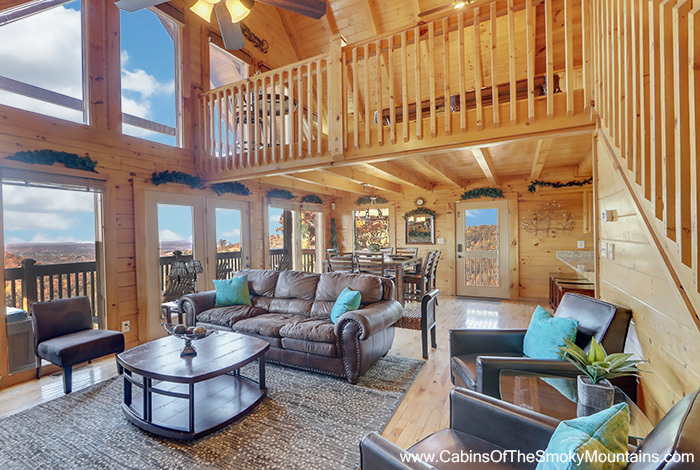 In this beautiful 4 bedroom 3 bathroom cabin that sleeps up to 10, you will have not only spectacular views to enjoy while you relax in the hot tub, but plenty of entertainment as well to take full advantage of! 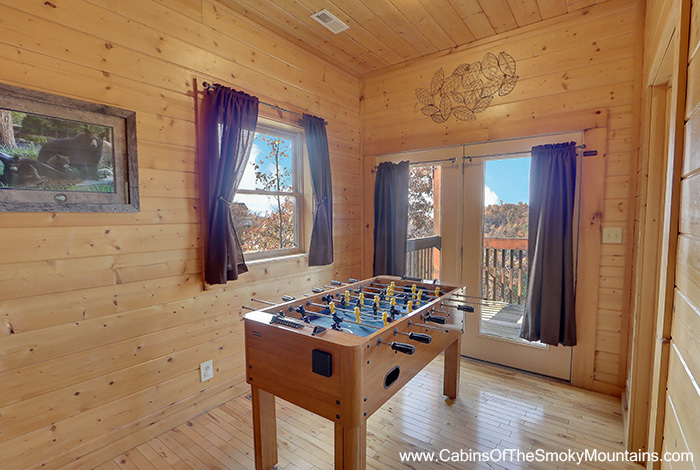 You and your family will have 6 flat screens to watch, a foosball table, a pool table, and a multi-cade game system! 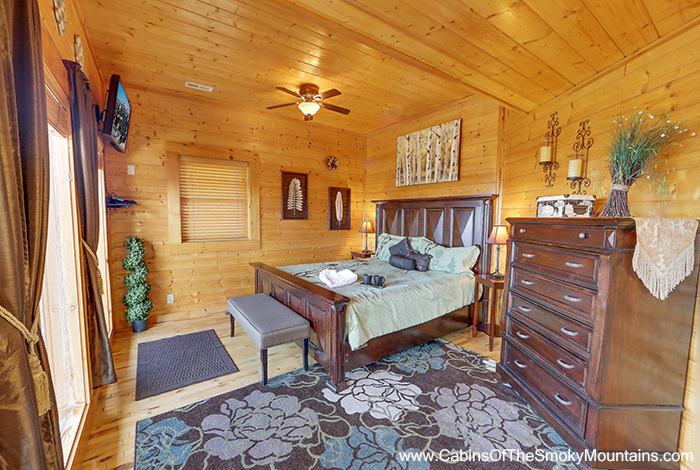 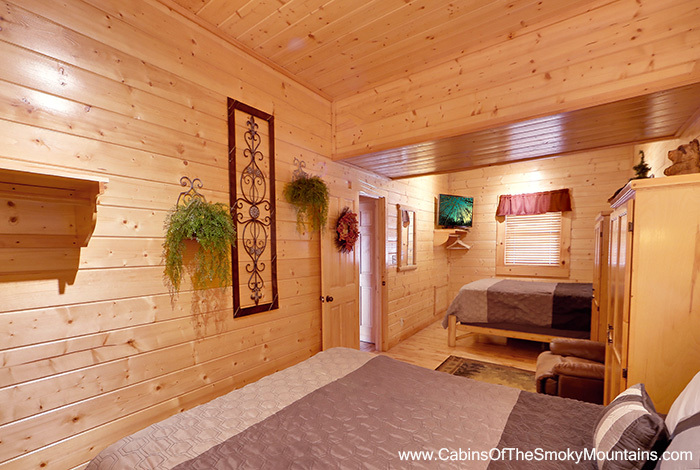 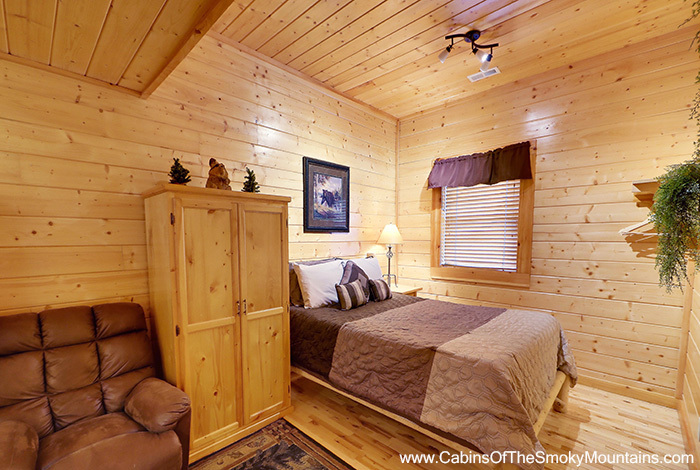 There are plenty of things to do in this cabin so there will never be a dull moment during your stay. 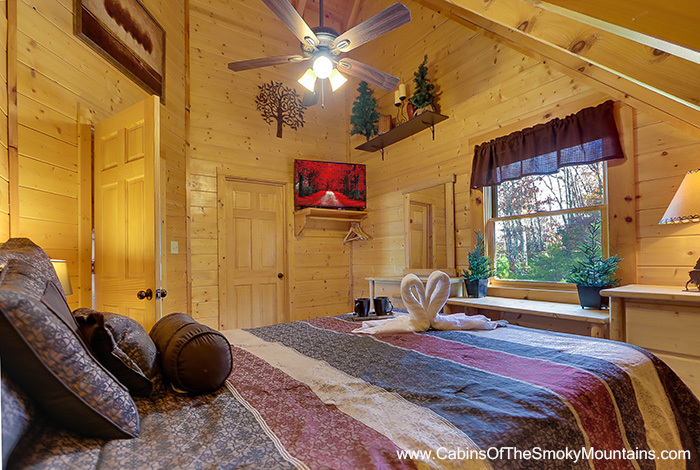 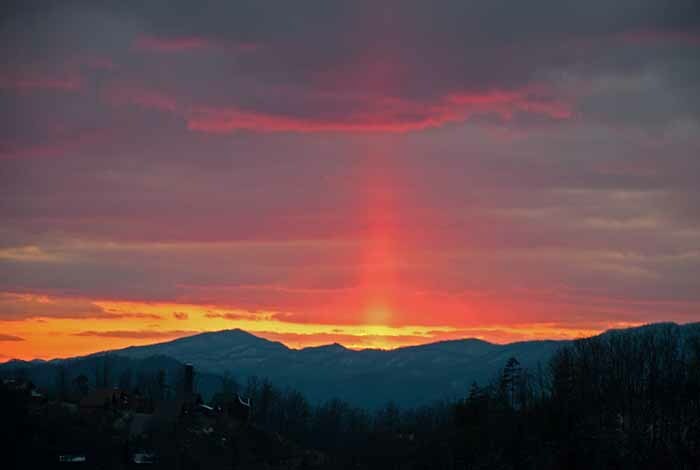 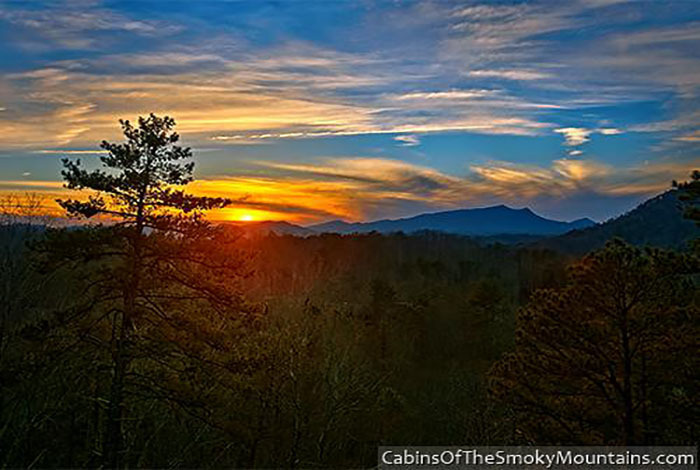 You will also have plenty of things to do since you are in the Pigeon Forge area. 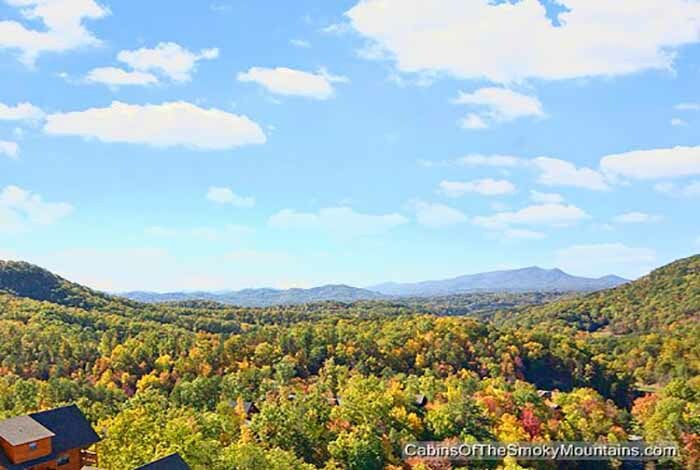 From shopping to attractions to tasty restaurants, things to do are endless in the area that you would be in. 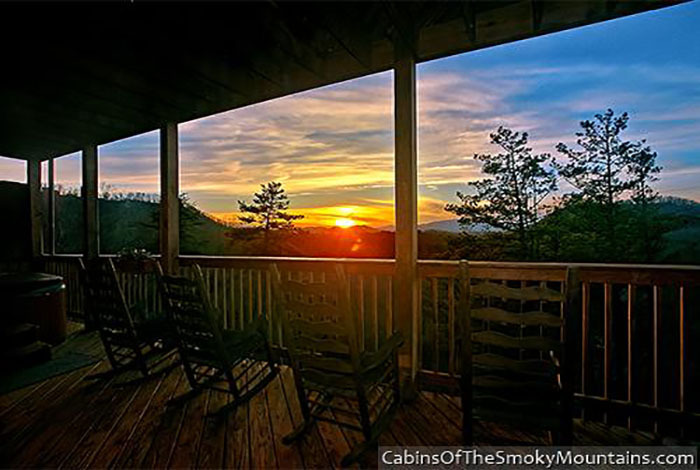 Choose Peak Of Perfection, you will not be disappointed in your decision.